Is your value proposition the same as it was five years ago? 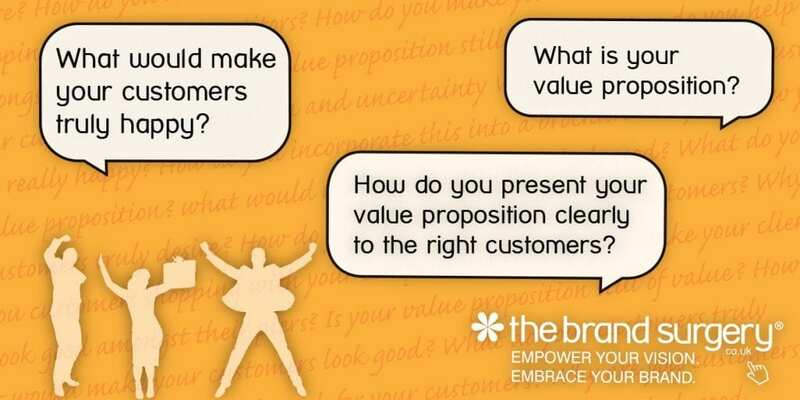 Are you effectively communicating your value proposition? Chances are that your customers’ expectations have increased since when your business was first established. Some businesses try to keep one step ahead of their competitors however it is more advisable to keep one step ahead of your customers to sustain competitive advantage. Are you 100% confident that your website and brochures clearly communicate solutions which will make your customers’ truly happy? It is essential to understand the challenges that your customers face so you can create relevant messages. How do you do this? Easy. Communicate and ask the right questions. Within your business, you must be able to add value to your product/service at each stage of the ‘value chain’. Even if you are selling the same product as you were five years ago, the way you distribute the product will most probably have changed. For example, when we treat ourselves to the latest music, these days many of us prefer to download music rather than purchase CDs because downloading is less expensive and more convenient. If you value your business, and you want to avoid wasting valuable profit, it is advisable to invest in a professional marketing strategy and hire a Chartered Marketer who understands how to make your customers truly happy which in turn will create repeat business. Are you 100% certain that your service or product is safe from a substitute which customers may find of more value? Customer value has shifted over the years, this is called value migration and it is a fascinating subject. To find out how it might affect your business so you can be ready for it, call us on 01903 824229 or email vicky@thebrandsurgery.co.uk to arrange a confidential chat. 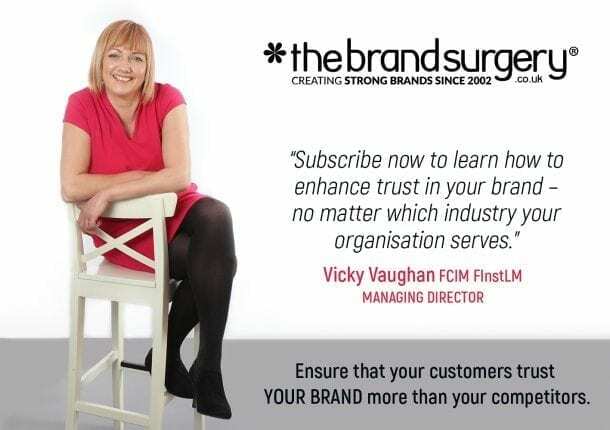 The Brand Surgery will help you to communicate your business value effectively through stunning and effective online and offline marketing communications.